After much anticipation, Kempinski Hotels proudly announced the opening of The Apurva Kempinski Bali – dubbed as Bali’s majestic open-air theatre – in the Nusa Dua area on 1 February. 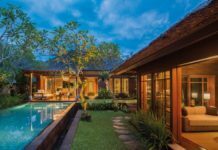 The word apurva means unique and magnificent in Sanskrit, and those are exactly the qualities that the resort wants to bring to enrich the journeys of travellers coming to Bali. 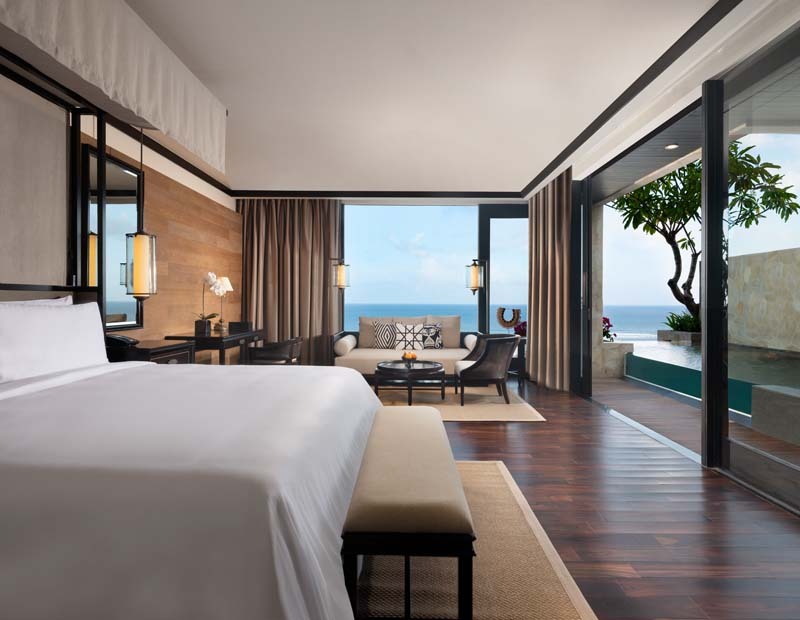 Expect a stunning property set against the dramatic cliffs of Nusa Dua, overlooking the exquisite white-sand beach and Indian Ocean. 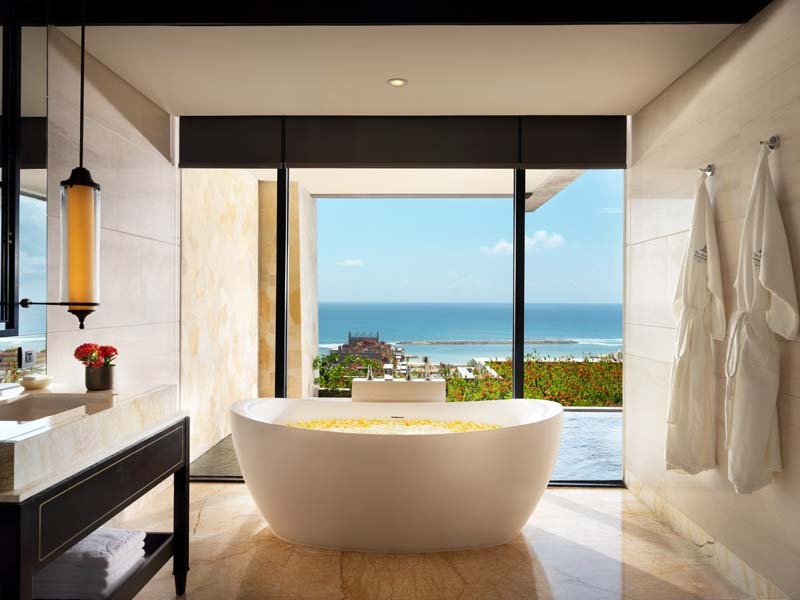 The resort features 475 guest rooms, luxury suites and opulent villas, six dining destinations – including Bali’s first aquarium restaurant Koral, ocean-facing spa and fitness centre, a 60-m swimming pool, kids’ pool and a family club, among other facilities. 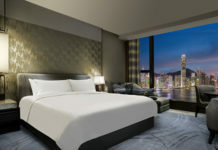 The spectacular design of the resort is the brainchild of award-winning architect Budiman Hendropurnomo of Denton Corker Marshall and highly acclaimed interior designer Rudy Dodo of Trivium Design Group.